Our speciality in the water is freediving! Practicing free diving is easier than you imagine, no matter your physical condition and you do not need to be a high performance athlete to know this sport and have fun in the water during the course. You only need to be instructed by a certified and professional instructor, who teaches you in a fun, methodical way and that at no time does your practice cause you pain or discomfort. Our teaching technique is designed so that you understand this sport and that you do not get hurt. No world champion in any sport started being successful on his first day of practice.Surely he started practicing very basic, easy exercises; that with the passage of time and perseverance formed a world champion.Dare to know this sport that leaves satisfied any participant and will surely exceed your expectations !. DeepBaja is a sustainable tour operator company. 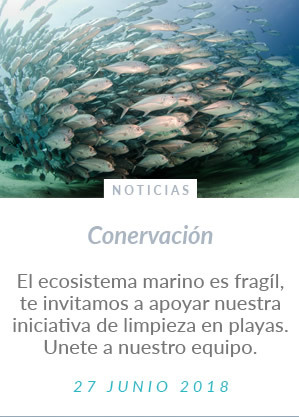 We love and understand nature, therefore we want to share with all of our clients the passion we feel for the ecosystems that surround us in the peninsula. In order to appreciate and respect the different environments that we live in, we need to acknowledge their complexity and perfection without human’s influence. Now a days we live in a constant rush and we don’t take the time to connect with mother nature. 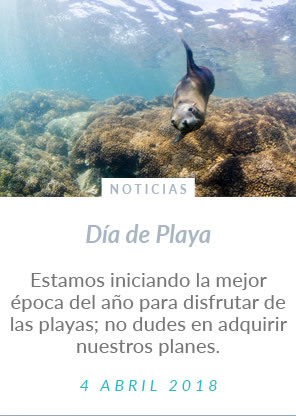 DeepBaja wants to give you the opportunity to have a hands on experience with diverse natural areas that will take your breath away! 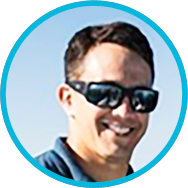 The owner and founder of Deep Baja is a Marine Biologist with 13 years of professional experience as a competitive freediver that has enriched his understanding and passion for the ocean and its wild life. He is a freediving (AIDA) and scuba (PADI) instructor, with wide knowledge on managing and leading expeditions with big groups of people. 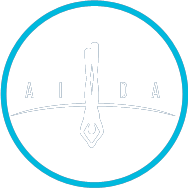 AIDA International has the largest community of freedivers in the world and is responsible for dictating the most efficient safety standards to perform the sport of free diving. Any person who is of legal age (or 17 years of age accompanied by their parents) who knows and can swim at least 100 meters of any style and who does not have any of the medical conditions indicated in the following document. Feeling afraid of the sea is normal, water is an environment to which the human being feels prone and helpless. 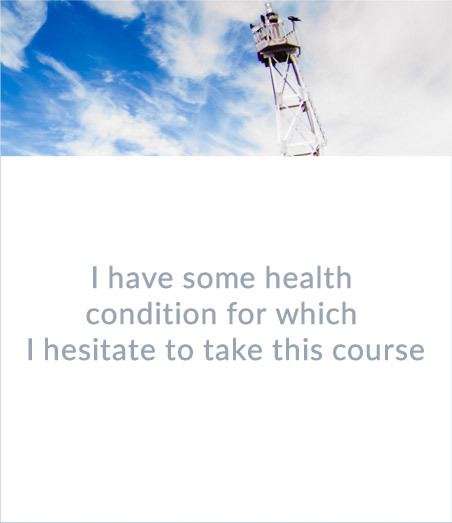 This course can be a great challenge to master that fear. With our teaching techniques, we will show you that you can master this fear if the adaptation to the sea is done gradually, pleasantly and safely. 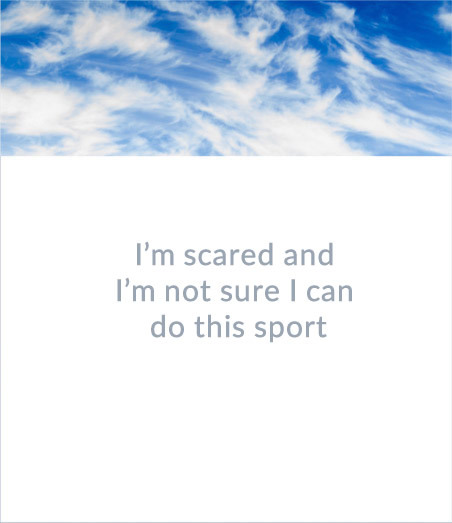 If so, it is necessary to go to the doctor to tell you if you can practice this sport. If you have previously dived with a tank, it is very likely that your doctor will tell you that you can dive in freediving. Remember that we are beginners in this activity, and that in this course you will compete only with your person. We recommend you come and enjoy a good day at sea. Apnea is a sport and as in any sport you have to practice, have discipline and perseverance to obtain the desired results. We provide the necessary equipment for level 1, but if you have the equipment that we mentioned please bring it. Any time of the year is ideal. However, the water in summer is warm and with better visibility than in winter. 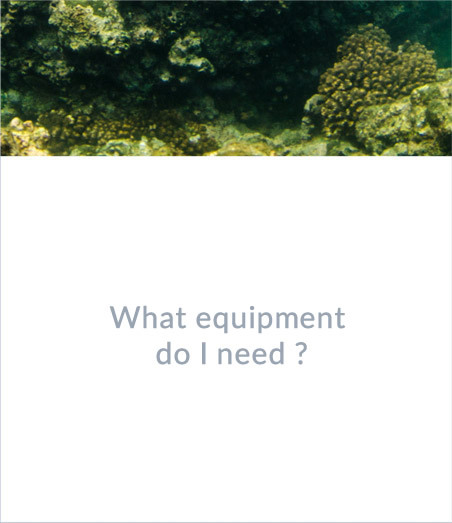 In winter you will need a thicker diving suit and there will be less visibility. If you are a beginner (level 1) we recommend summer. If you are advanced we recommend any time. This is a theoretical-practical course, basic for those who have the desire to experience free diving. 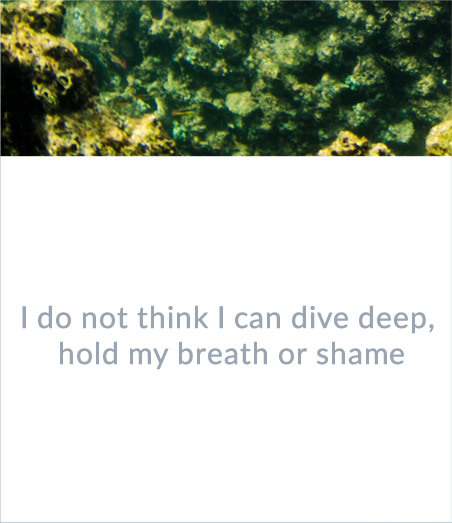 Only by dedicating two days to basic apnea learning you will learn the principles of breathing, apnea psychology and relaxation exercises in order to feel the depth of the sea. You will understand what we will do in its entirety, and then we will have a session at sea to put into practice what we have acquired. Level 1 limits you to 20 meters deep. Directed to anyone who is familiar with the sport of freediving and have their LEVEL 1 certificate. You will strengthen your free diving technique and also learn to use apnea fins (long fins) in the category of Constant Weight with Fins. Depth is an achievable challenge because you are able to submit to water pressure. In the end you will be able to hold your breath for 2 to 3 minutes, swim horizontally in a pool at least 40 meters and descend 15 and 20 meters feeling relaxed. 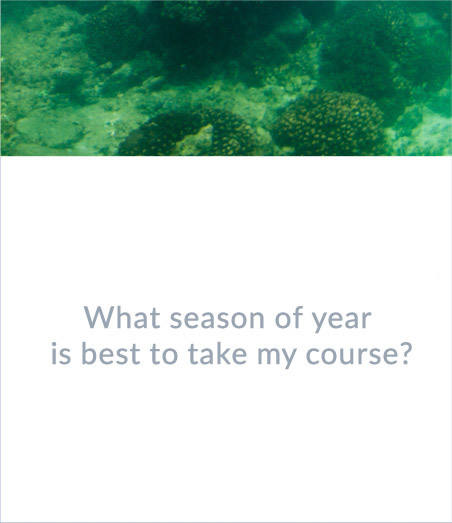 From August to November we offer AIDA Level 3 courses, because we enjoy teaching in the best conditions of the Sea of Cortez. The warm water, the great visibility, the wind and sometimes even the wildlife swimming around the lines will help you achieve relaxation in the perfect environment. 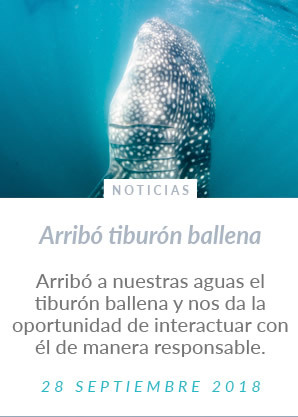 Advanced sea practices, pisciona trainings and theoretical classes are what we will focus on. The program consists of 4 days of practice. These practices are carried out in a pool. -How to achieve deep dives. -Exercises of dry breathing retention.